Though trees can be very profitable in terms of coins as well as XP (Pine Tree – 34 XP, Lime Tree- 25 XP, and Hickory Tree – 39 XP), most FarmVille 2 players tend to ignore harvesting trees because of its huge requirement of water. This is why most of the farms in FarmVille 2 are crop based instead of Fruit (Tree) based. 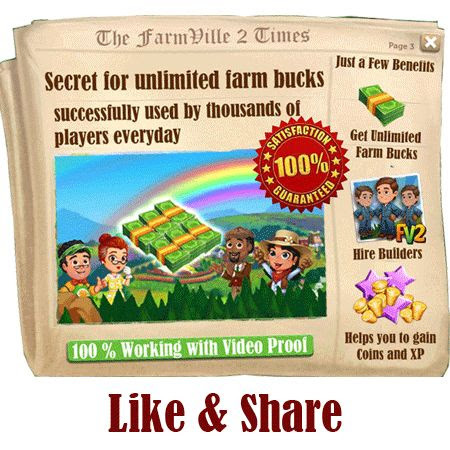 This FarmVille 2 Tips is about maximizing gain from Tree with help of actions of neighbors. 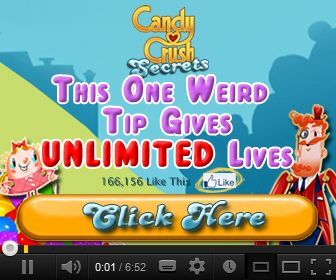 It is somewhat a mix of FarmVille 2 Cheat and FarmVille 2 Trick. Love Cows, Goats and yogurt? Then you may love the new Yogurt Creamery! Feed Cows and Goats to fill your Creamery, then harvest for Crafting food and an opportunity to get gourmand Yogurt. Collect all twelve Yogurts to win associate Exclusive Highland Cow! If you’re level eight or higher, you may see the this pop-up. Click on “Place Yogurt Creamery” to get going. FarmVille 2 brings in Fireworks Wagon to prepare a firework show in our farms on New Year Eve. Along with Fireworks Wagon, FarmVille 2 has also introduced a 8 mission quest ‘Fireworks Fun’. This is timed quest and FarmVille 2 players have to complete it before January 8 2013. We have already discussed FarmVille 2 Fireworks Wagon in our previous guide, so let us take up each mission of FarmVille 2 ‘Fireworks Fun’ Quest.